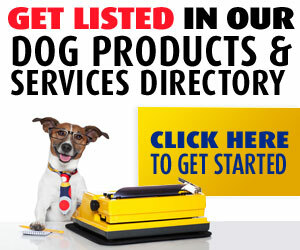 Welcome to Woof Now What’s products and services catalog. With your help, we continue to build a comprehensive list of product and services that will help you and your pet live better lives. Your participation in using and rating each of the products and services allow others to know what they are getting. You are also welcome to suggest other products and services that you have found to be of value to you as a pet owner. With the recommendations of others, it is so much easier to pick and go with confidence. As this catalog grows, we know you will find what you need as well as where to get it. From Winter - Spring - Summer and Fall. Whether your dog is small, medium, large or extra-large. 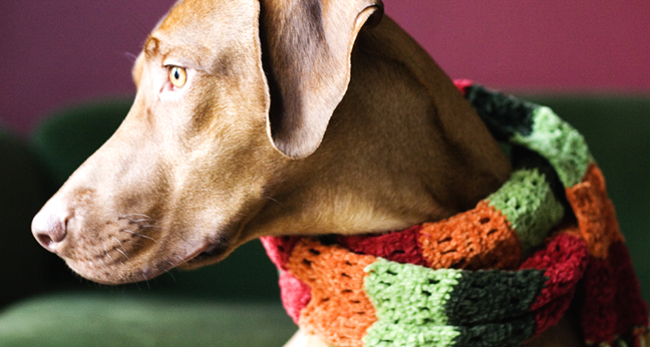 Whether your dog is the rugged outdoor type or a fashion Diva. Every dog needs an outfit befitting their lifestyle. A picture is worth a thousand words, so why not have professional art work commissioned of your pet? Dog Art is a collection of different ways to capture what you, and only you, want to hold forever in your thoughts. Home is where you hang your hat; it is also where pets need to feel safe and comfortable. Our Dog Beds and Houses category provide a variety of cozy beds that and I hate to say it, will make your dog snore into sleepy land. 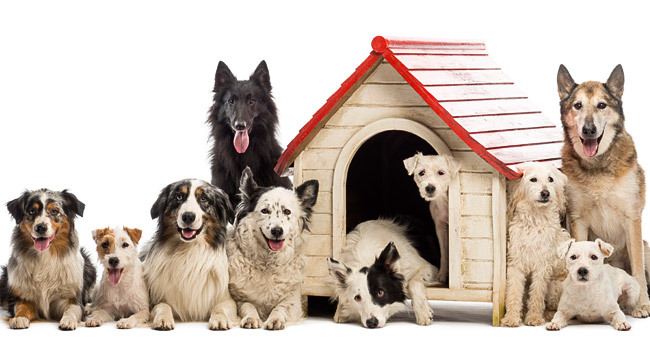 And for those dogs that need their own house, look no further, your dog will be safe, warm and cozy as they cuddle in their new house. Finding the right bowl for your dog is fundamental to their happiness. It is important to think about how high or low, how big or small you want the bowl to be, do you want a bowl that slides around or one that stays where you put it? 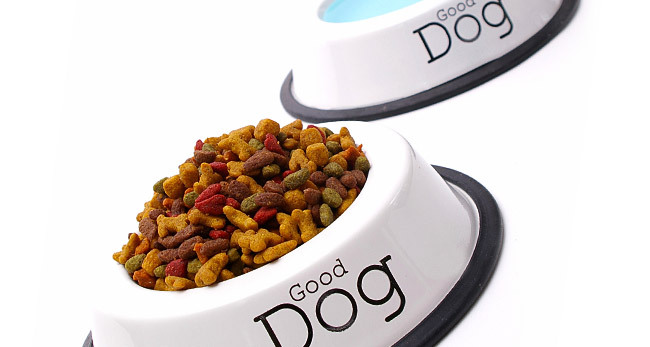 You will find a wide variety of dog bowls that will allow you to feed your dog with kindness, and a little style. 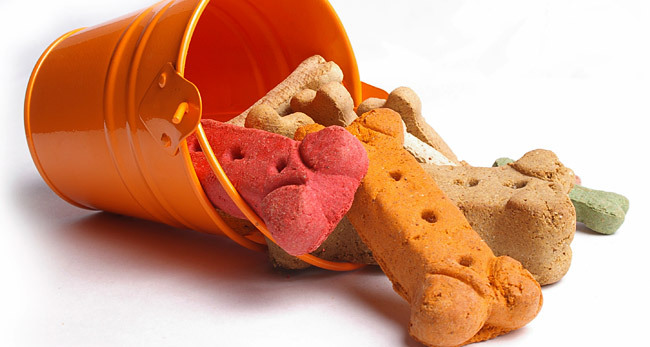 Proper storage of your dog food and treats is important to keeping things fresh. Most importantly you need a place to store your pet’s medication. When it comes to storing medication, you can never be too safe! All dog owners want to ensure their pets safety. Whether your pet is stylish, or a puller; whether you have more than one dog; of your dog is a Great Dane or a Chihuahua , having the right collar and leash for your pet is essential. 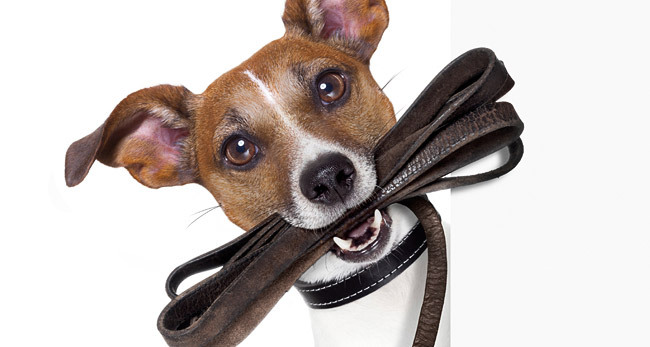 Here you will find an array of dog collars and leashes to fit your lifestyle as well as your pets. Every dog wants to looks its best. Every dog owner wants their dog to smell its best. 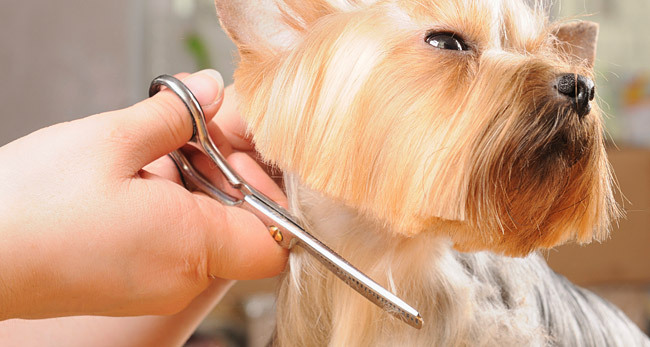 Here you will find the best groomers in town. 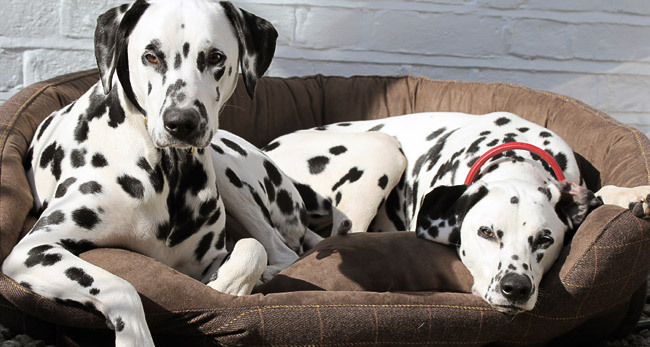 They will ensure that each dog is taken care with the utmost care and are returned looking their doggies best! Every dog deserves a good home! These Dog Rescues have adorable dogs looking for their forever family. Is your new best friend waiting for you? Are you looking for some where to take your pet when you are away? Perhaps looking for a doggie daycare? You also want people that will love your pet the way you do. You want to make sure that your pet has the time of its life. Well, look no further we list an array of dog sitting services from luxury pet hotels for lengthy stays or boarding for weekend getaways, or just a day of good doggie fun. For those families who want their four-legged members to stay at home we list trusted and reliable pet house sitting. You can define a happy dog and owner by a very well behaved and trained dog. 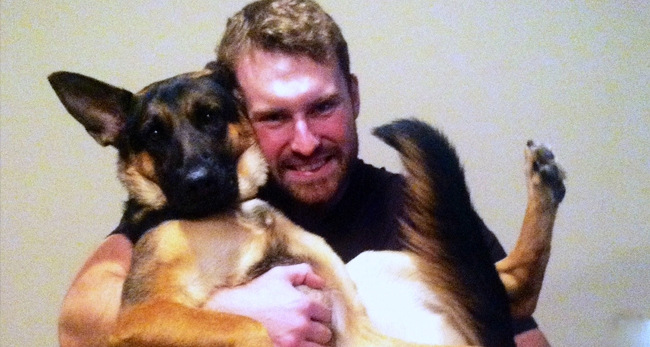 Get your puppy off on the right foot with obedience. 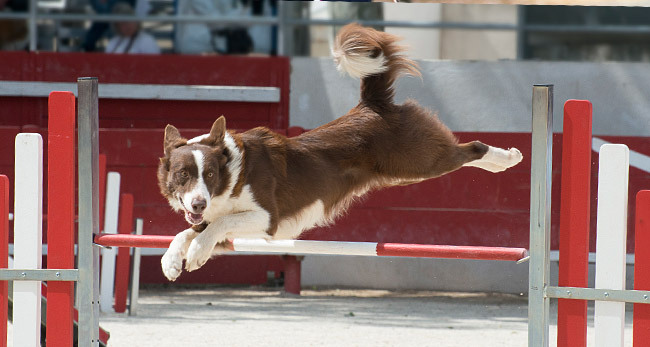 Then you can move up to agility training. When you want to go somewhere to play with other dogs you can trust a play center to have rules and regulations and health checks to ensure that your dog has a great time and is safe. Many dog training and indoor play center offer both. Finding one in your neighborhood as well as having top recommendations is peace of mind for a new or existing dog owner. Yummy dog treats and food, from organic to glutton free to veggie to chicken and liver. This is where you can find all the great tasting treats and food your dog will be licking its lips and wishing for. When you leave for work in the morning and can’t get home to let your four-legged family member outside. You can rely on a trusted, fun and reputable dog walker. She or he welcomes taking your pet to the park and spends hours with them so that they are exercised, played with and watered so that you don’t need to worry about your dog being on their own . 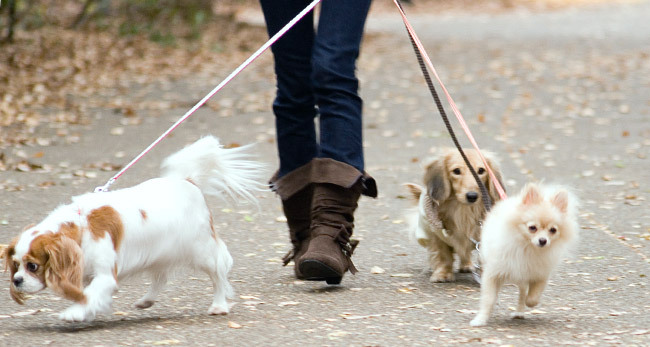 You can think of your dog walker as an extension to your family and your pet will love them the same! 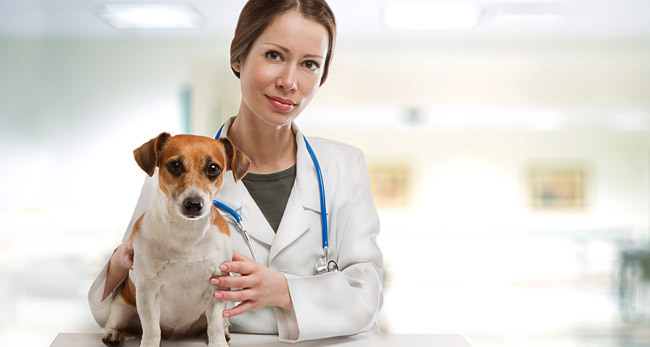 Having a trusted Vet is the most important thing you can give to your pet. You need to trust and rely on your vet to ensure you are being given the best care. 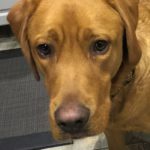 You and your dog will have many years together and knowing you have someone who will get to know your dog and you and provide the best quality of care is the utmost fundamental and valuable thing you can do for your dog.